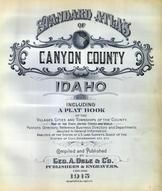 The state of Idaho collection contains 113 atlases spanning 126 years of growth and development (1864 through 1990). 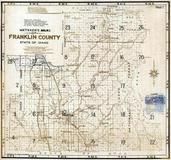 Within the atlases are 3,036 historical maps, illustrations, and histories many of which contain family names ideal for genealogical research. 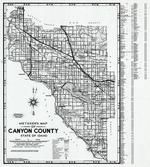 Others are rare antique maps, part of the collection by an exclusive arrangement with the Osher Map Library. 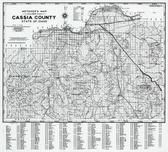 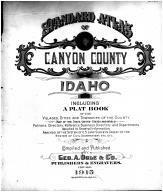 The state of Idaho has 10 of these antiquarian maps dating back as early as 1864.